Next season’s British GT Championship Media Day will take place at Snetterton on Tuesday 28 March. The Norfolk venue, which also hosted 2016’s pre-season gathering, will welcome back a wide variety of GT3 and GT4 machinery less than three weeks before Oulton Park stages the 25th campaign’s opening round on April 15 & 17. 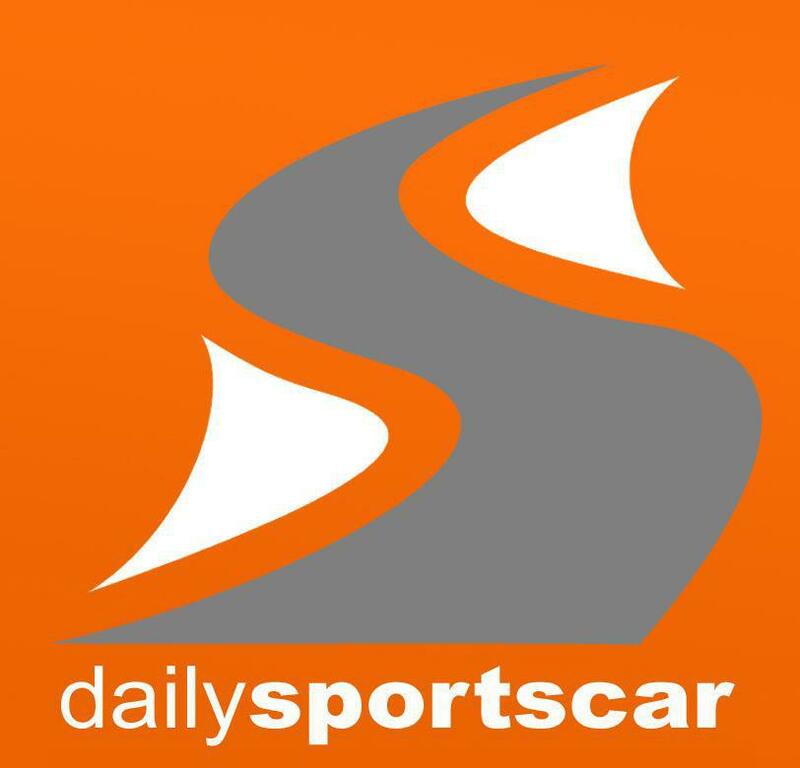 While the day’s precise entry list will remain TBC until nearer the time, members of the media will have an opportunity to catch up with new and returning teams and drivers, as well as a selection of the new-generation GT3 and GT4 cars making their championship debuts in 2017. There will also be an opportunity to attend the traditional pre-season press conference, chat with British GT bosses about the championship’s future, and see the complete 2017 entry list revealed for the first time. 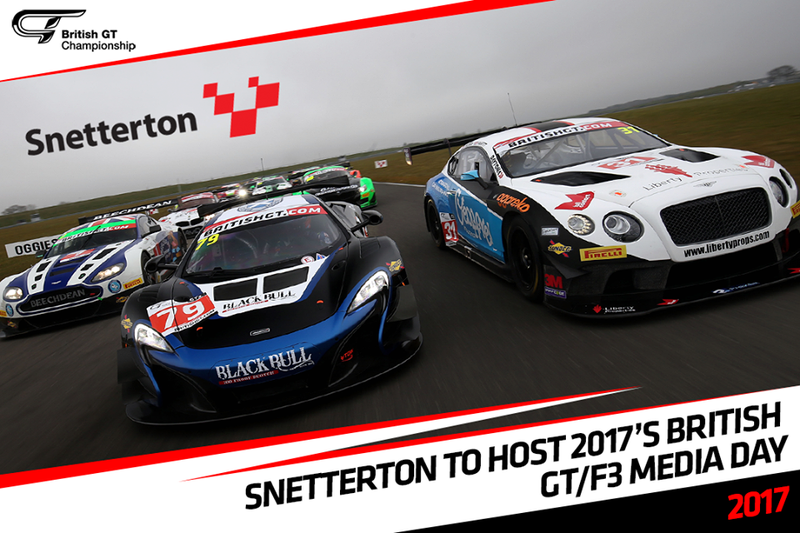 Snetterton will also be open to members of the public eager to catch British GT and BRDC British Formula 3 cars on track for the first time in 2017.